The relevant settings are shown below. The trick is in the Straight Weight setting and the tapering (the Shape parameter). And of course a particle system based on scanned twigs. For now it's just a single twig based on an image from wikipedia but I will scan soem more form the trees in our backyard (because even if it is cc0 I only want to distribute my original work ). 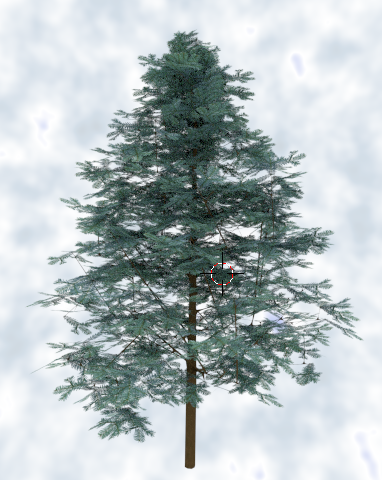 The branch distribution is not optimal in the sense that real pine trees hardly have any branches that point upward but ill try to tweak it some more. 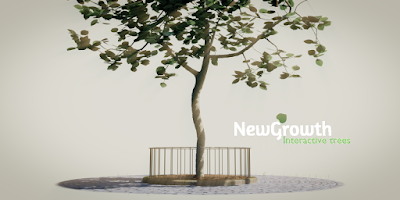 Space Tree Pro is available on Blender Market.